GREEN BAY, Wisconsin – Titletown Manufacturing LLC is solidifying its status as a dependable, high-quality metal fabrication shop for industrial customers throughout Wisconsin and Michigan’s Upper Peninsula. Titletown Manufacturing specializes in making components for a wide range of industrial applications from its metal fabrication shop in Green Bay, Wisconsin. Titletown Manufacturing’s customer base includes manufacturers of paper converting machines, printing machines, packaging machines and components of those machines, along with the marine, defense and fire truck manufacturing industries. CNC machining technology enables the company to produce precision parts ranging in size from one-quarter inch to 19 inches in diameter, and from one-half inch to 80 inches in length. Steel, stainless steel, aluminum, plastic, brass, bronze are among the materials used in Titletown’s metal fabrication shop. “We also have the capability to reverse-engineer parts when necessary and provide machined parts assembled to a final state for OEM customers,” noted Titletown Manufacturing co-owner Chris Fuss. Titletown Manufacturing is able to adapt quickly to changing situations by maintaining collaborative relationships with trusted vendors. These partnerships enhance the company’s capabilities and contribute to the success of its customers. Titletown Manufacturing LLC, a trusted metal fabrication shop with more than 60 years of experience in producing high-quality components and providing metalworking, CNC machining services and fabrication solutions for a wide range of industrial customers throughout the region. Titletown Manufacturing employs approximately 30 people at its facility at 1252 Marine Street in Green Bay, Wisconsin. 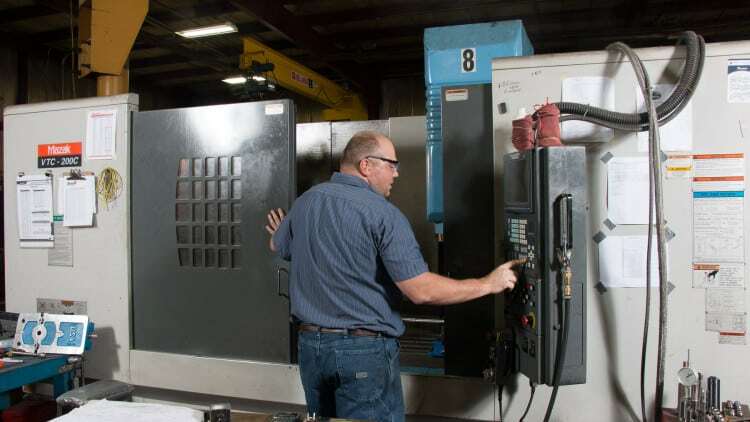 GREEN BAY, Wisconsin – Industrial customers increasingly are trusting Titletown Manufacturing LLC for a wide range of precision parts produced with the company’s CNC machining services. CNC (Computer Numerical Control) machining involves the use of computers for precise control of tools. Titletown Manufacturing teams use CNC machining technology to mill parts within .0001 tolerances. Titletown Manufacturing machinists produce parts for OEMs ranging from one-quarter inch to 19 inches in diameter, to one-half inch to 80 inches in length. 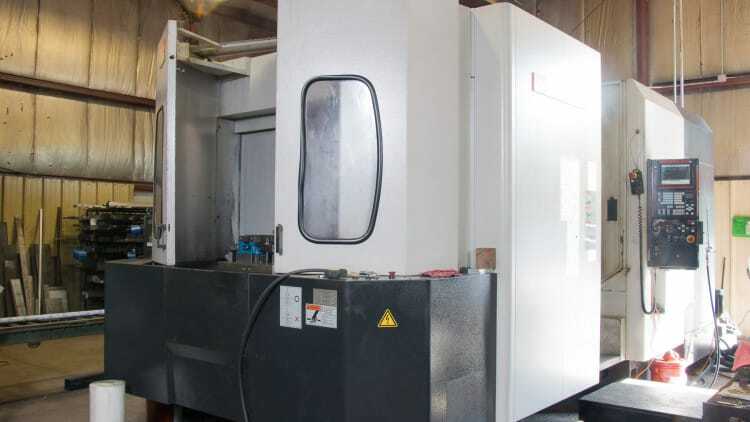 The company uses CNC machining technology to mill or turn materials including steel, stainless steel, aluminum, plastic, brass, bronze and more. Titletown Manufacturing builds collaborative relationships with vendors that enabling it to adapt quickly to changing situations. The result is a dependable partnership that contributes to its customers’ success.